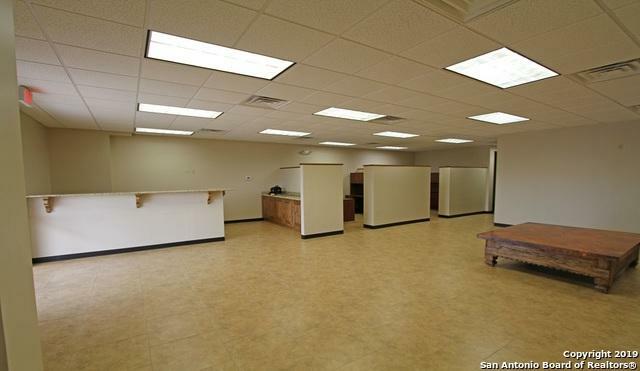 The Ridge At Hondo is currently utilized for multi-purpose commercial unit lease, with many units currently occupied. 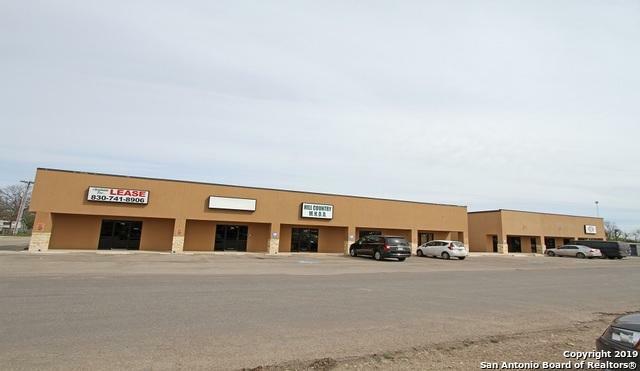 These two adjacent commercial buildings are located at 708 18th Street, Hondo, TX, 78861. 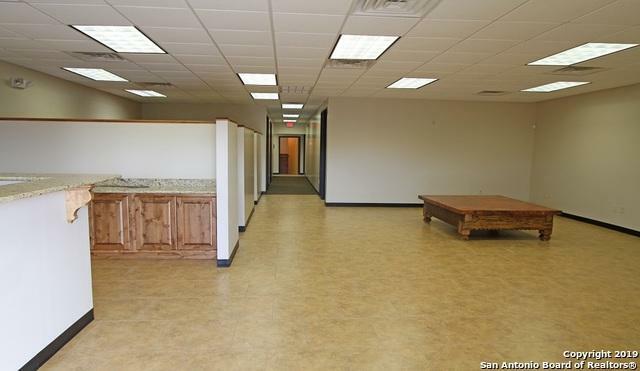 Building features close proximity to HWY 90 as well as downtown Hondo, Tx. The base tones of the building along with plenty of parking makes this a inviting location to all. 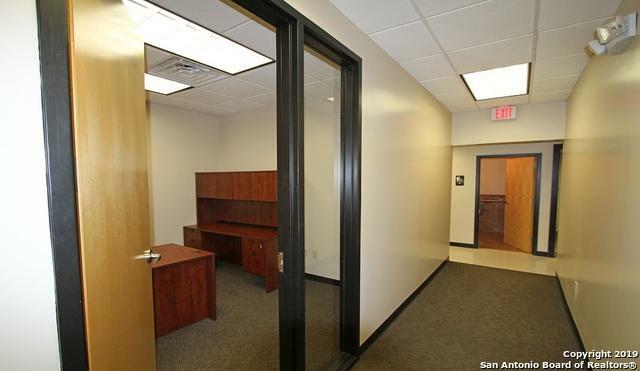 Listing provided courtesy of Jack Gruber of Gruber Properties, Llc.